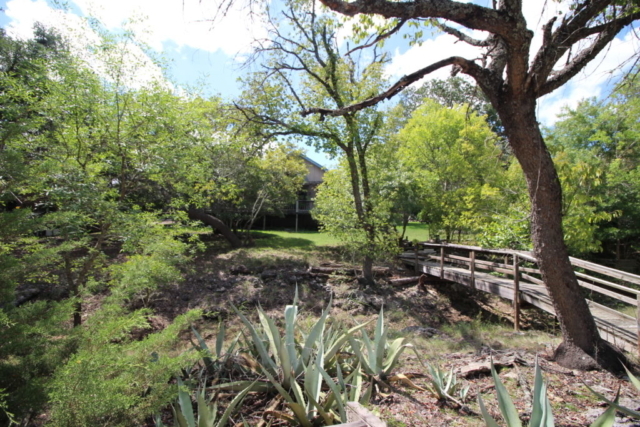 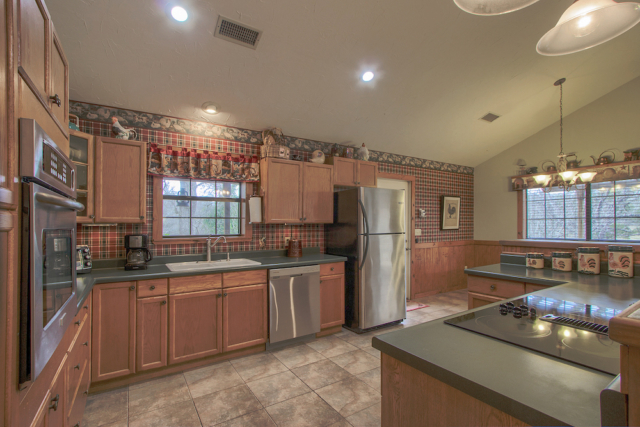 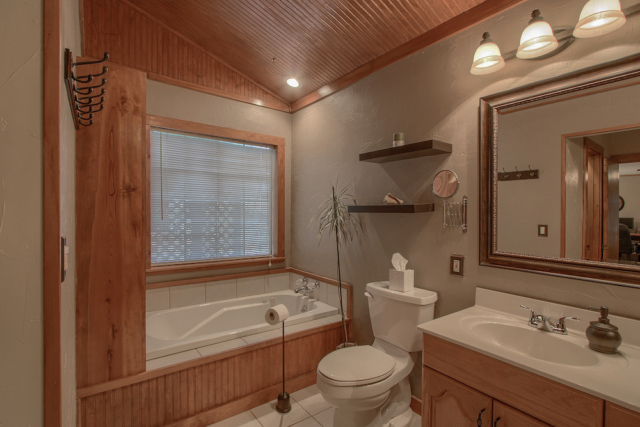 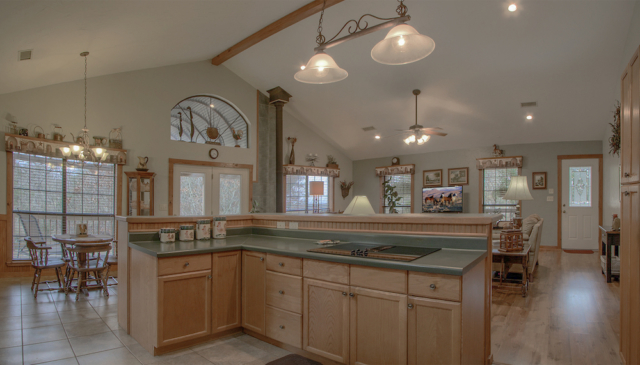 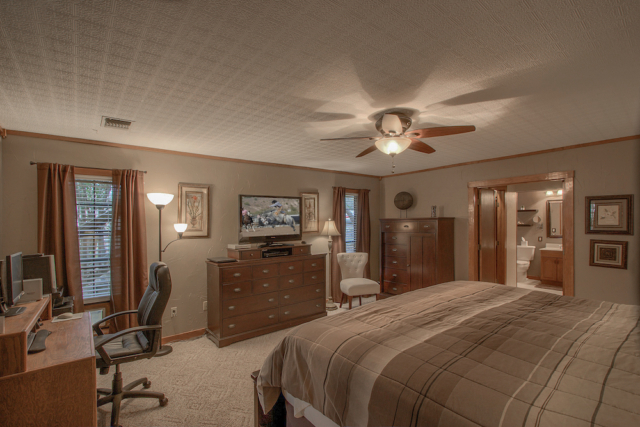 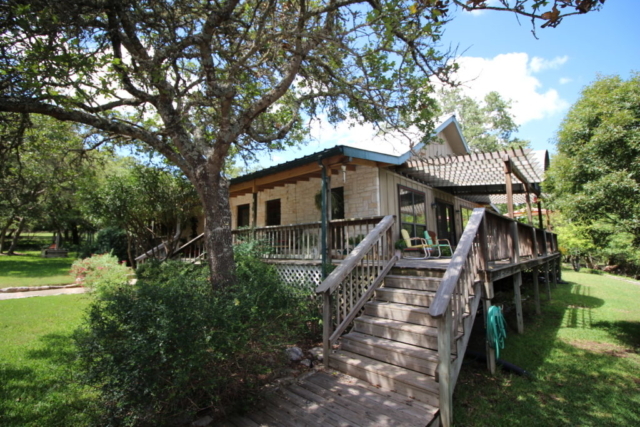 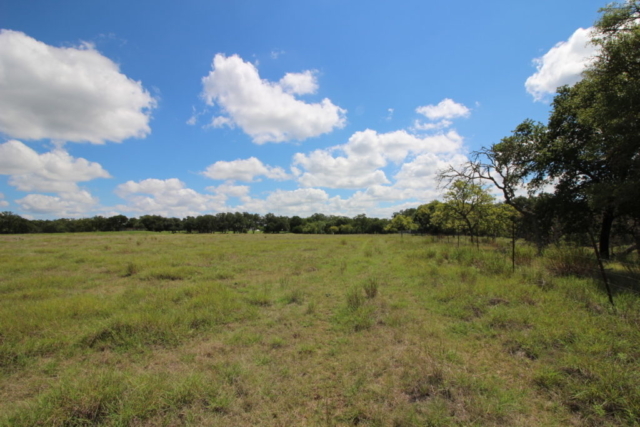 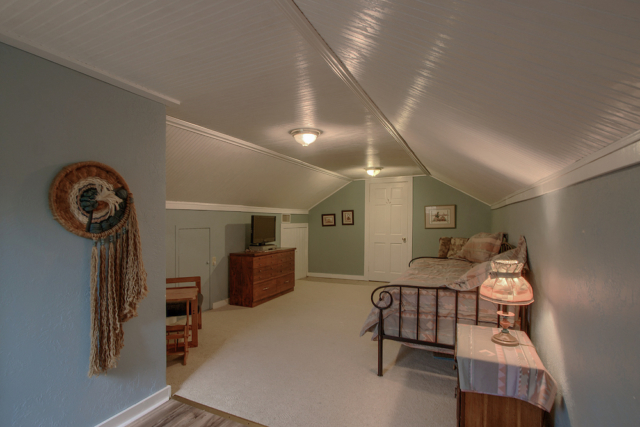 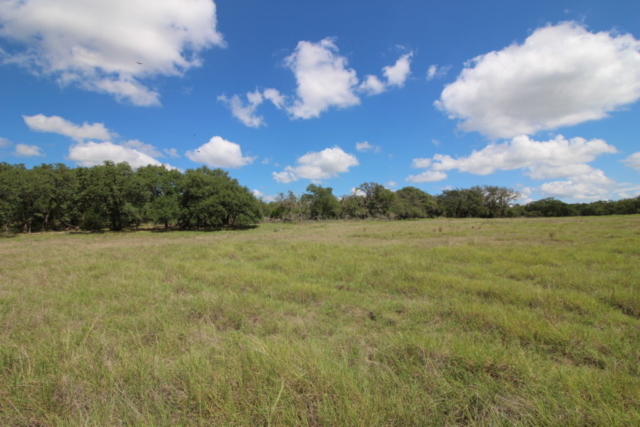 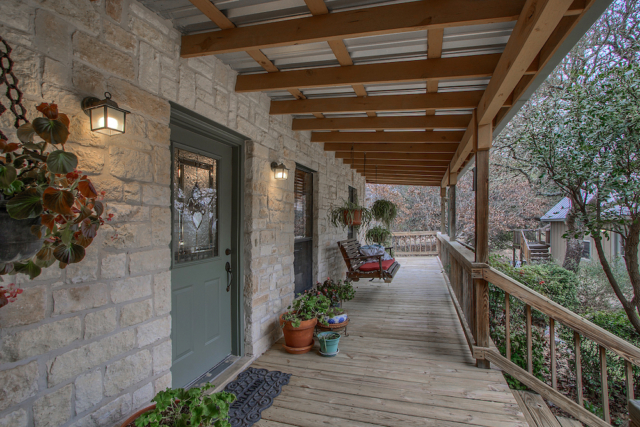 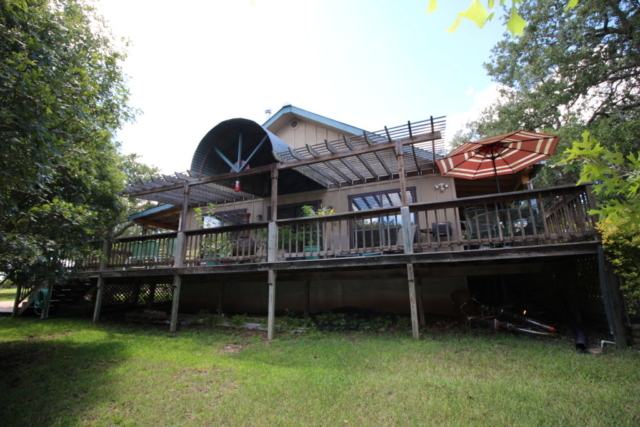 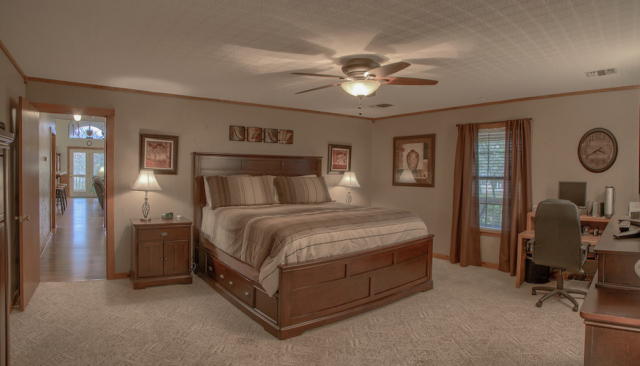 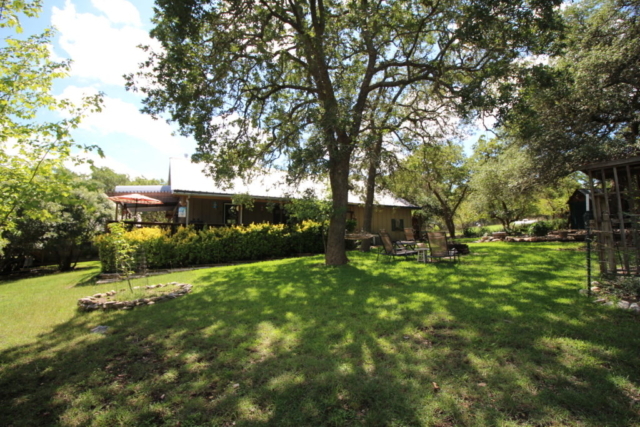 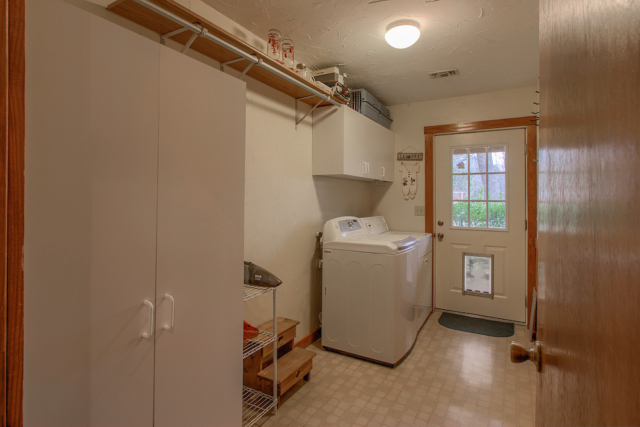 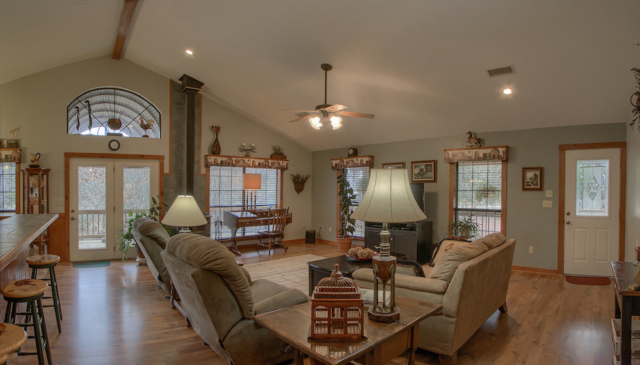 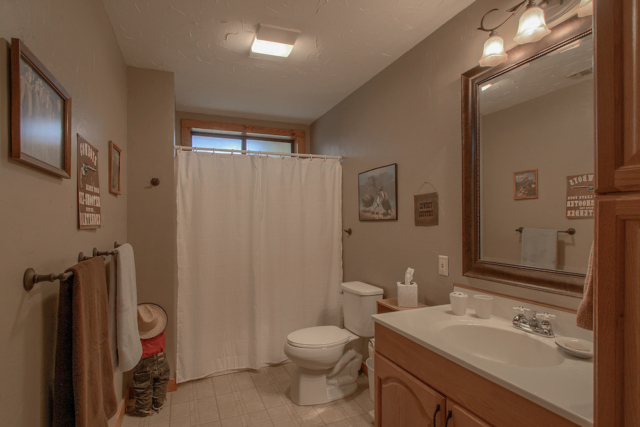 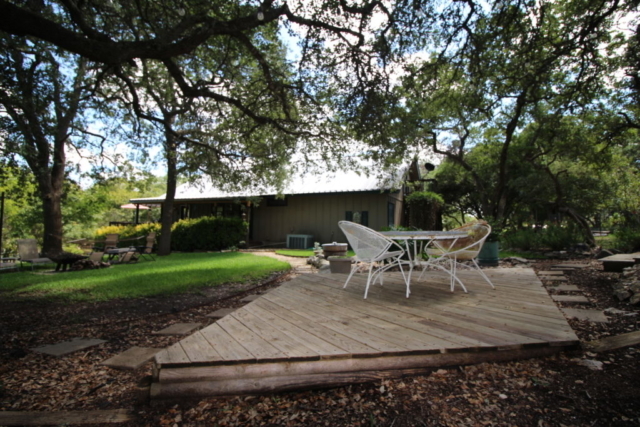 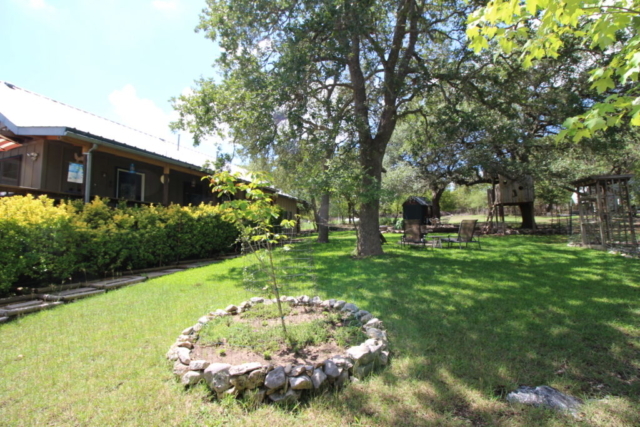 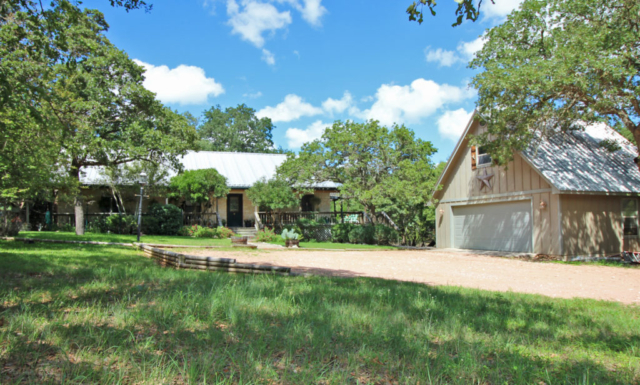 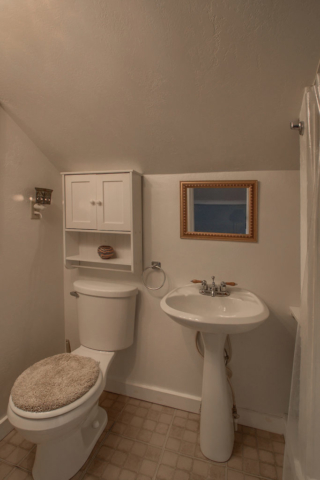 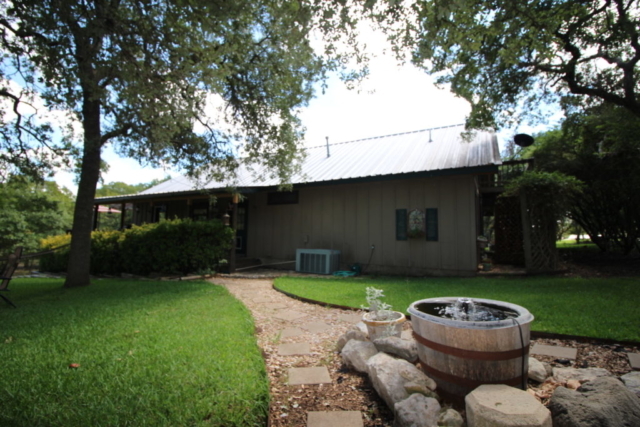 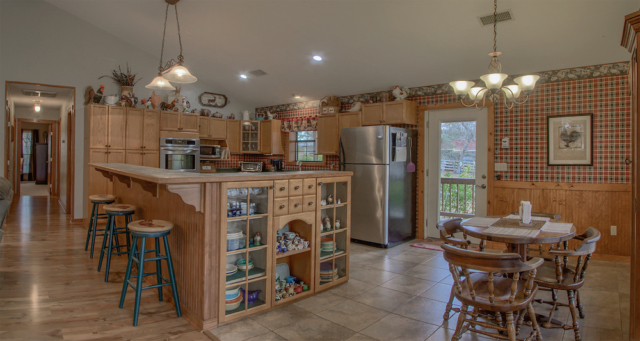 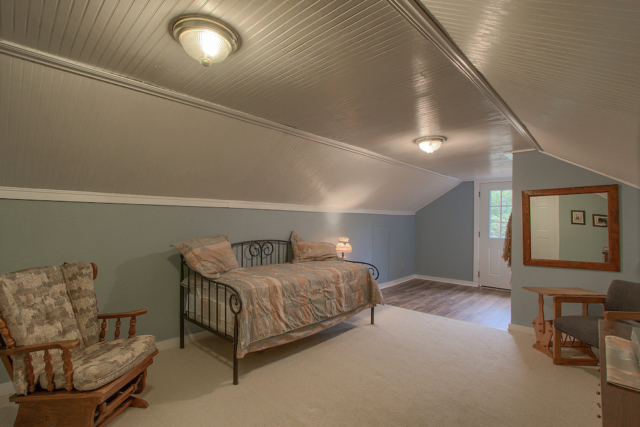 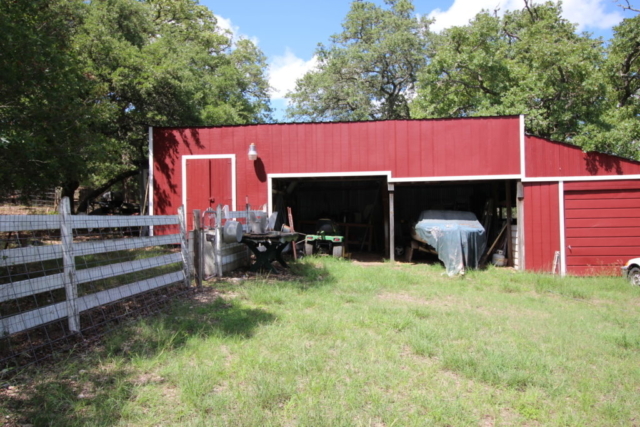 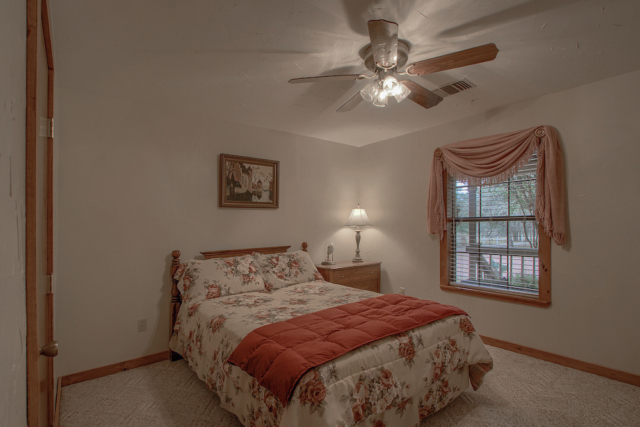 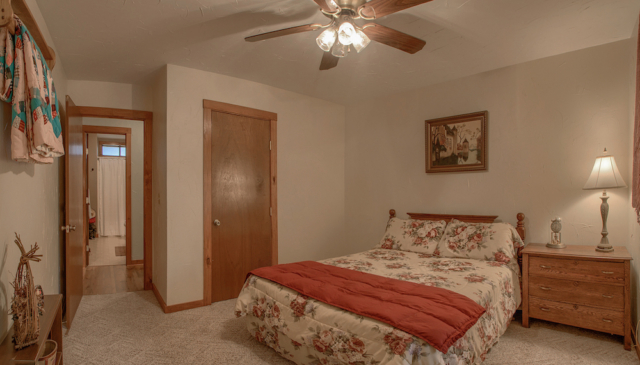 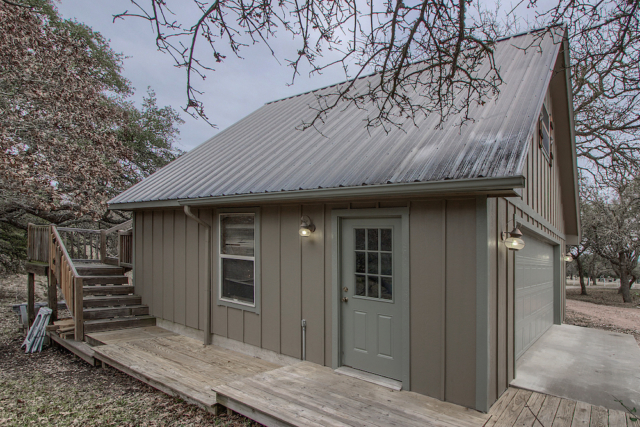 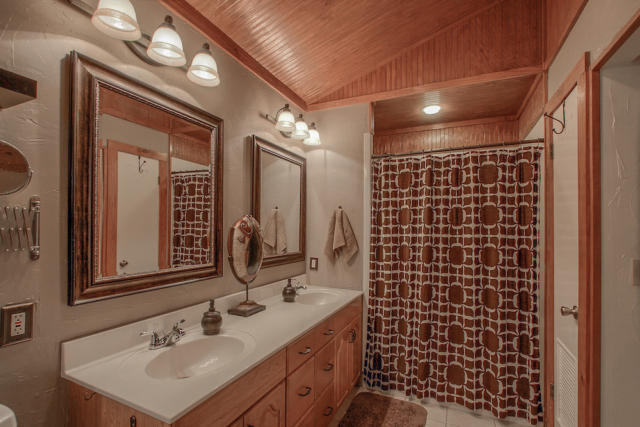 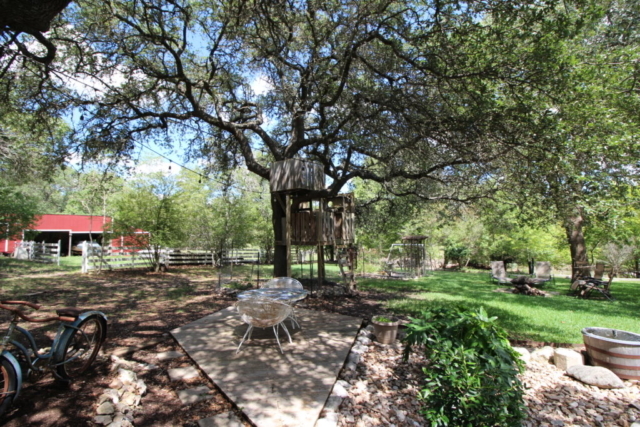 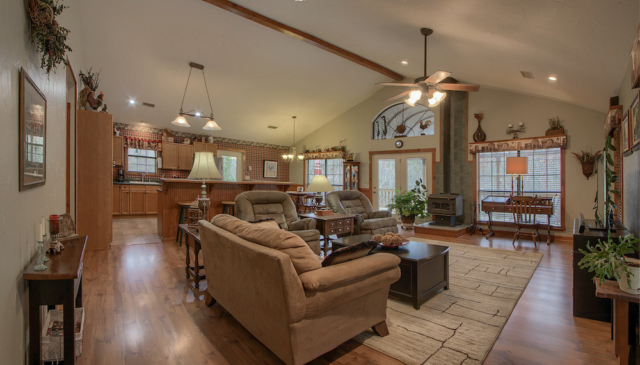 Do you have questions about 289 Funf Kinder Fredericksburg TX Home and Guest house on acreage? 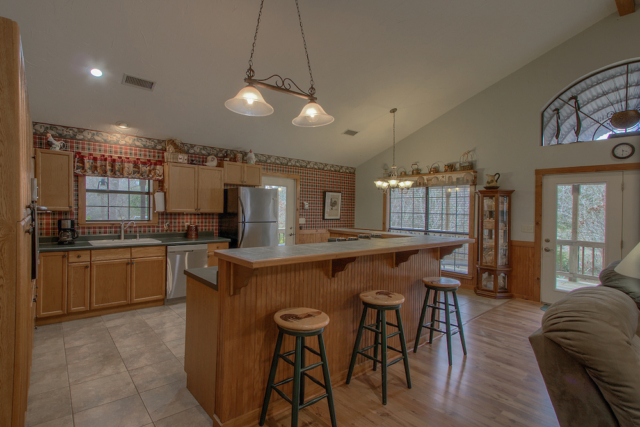 If so feel free to contact me with any questions and I will be happy to help. 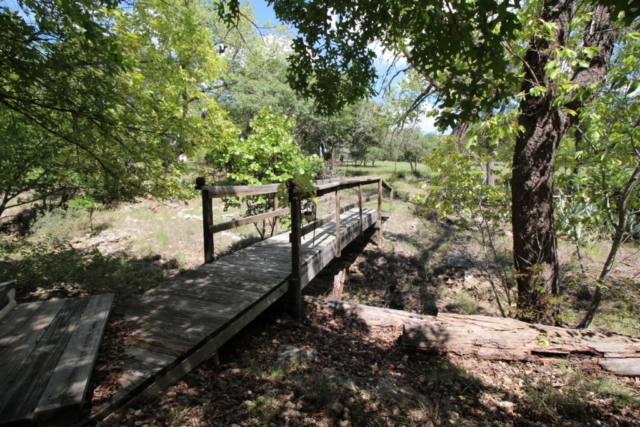 Email me at mike@mikestarks.com or call with any questions.